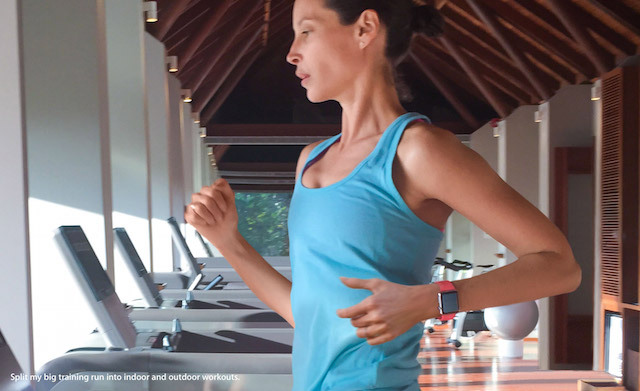 Christy Turlington Burns, a supermodel and avid runner, has been using the Apple Watch over the last couple of months to help her train for this weekend’s London marathon. The 46-year old American joined Apple’s CEO Tim Cook onstage at the company’s Spring Forward media event as the face of the Apple Watch. She helped the company promote the health and fitness aspects of the device. The Apple Watch has helped her track and monitor the distance she’s travel and the calories she’s burned. 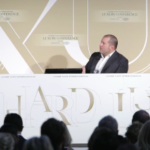 Burns said that the Apple Watch is the first time she has used anything beyond the advice of her runner friends to help her train. Burns says that running can be very meditative for her and normally she will run without any music, so she will get up and go without any phone. With the Apple Watch, Burns can go for a run without carrying a phone but still be able to track her run using the watch. The Apple Watch has made Burns feel more confident about Sunday’s marathon. In some sense, the watch is like having your own fitness coach on your wrist. 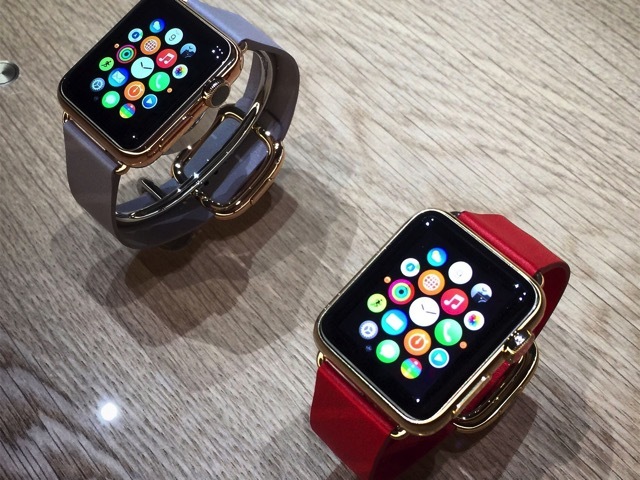 Have you ordered and received your Apple Watch yet? How do you plan to use the fitness and health features of the device? Let us know in the comments below.